Ahmad Tea is a UK-based family business, drawing upon four generations of tea blending and tasting experience. 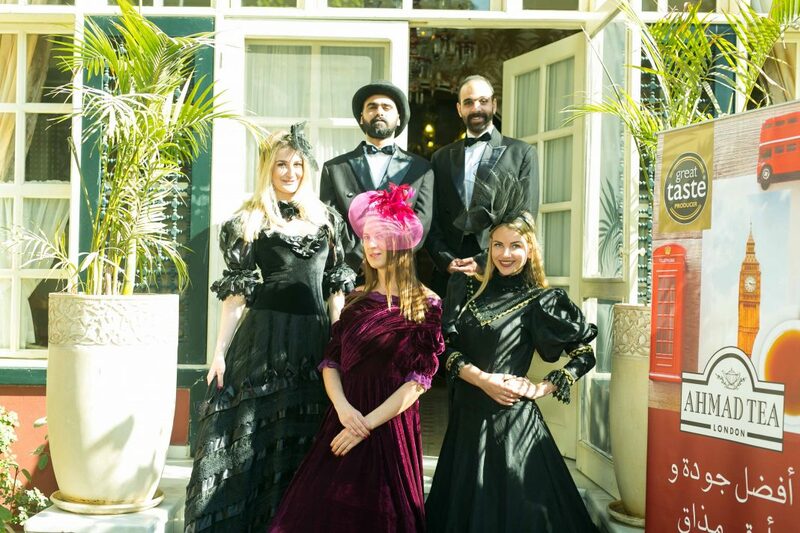 To celebrate their unique collection of tea flavours, the award winning Ahmad Tea hosted a colonial themed tea tasting party at Villa Belle Époque in Maadi. With ushers dressed in colonial themed outfits and an overall sophisticated atmosphere, the invitees relived the comfort and elegance of a bygone era. 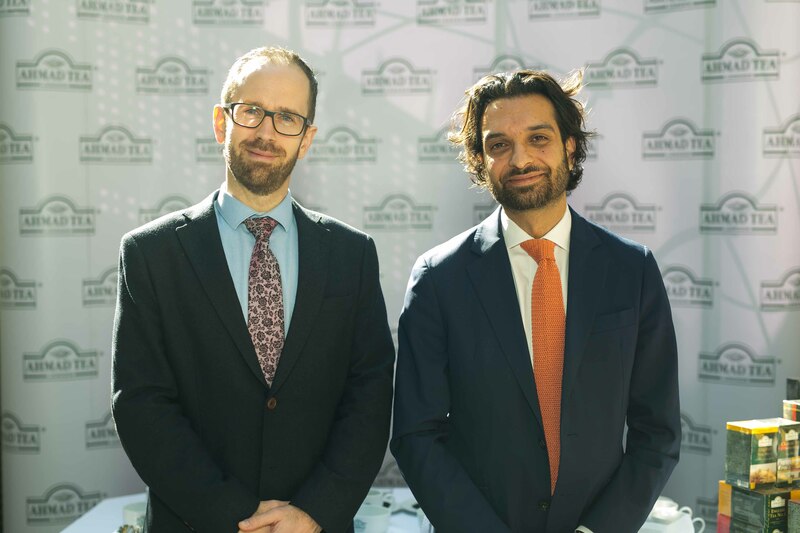 Representatives from Ahmad Tea’s Head Office in the UK, including Amir Bagheri, Head of Strategic Marketing, and Dominic Marriott, Tea Taster, welcomed the invitees with the perfect cups of tea, showcasing the heritage and exclusive quality of their products. The guests got to immerse themselves in the world of Ahmad Tea; hearing the Ahmad Tea story which began 30 years ago in Hampshire in England, while discovering what makes the quality of its tea so exquisite. Ahmad Tea is a favourite amongst Egyptians, being the tea of choice aboard EgyptAir flights. 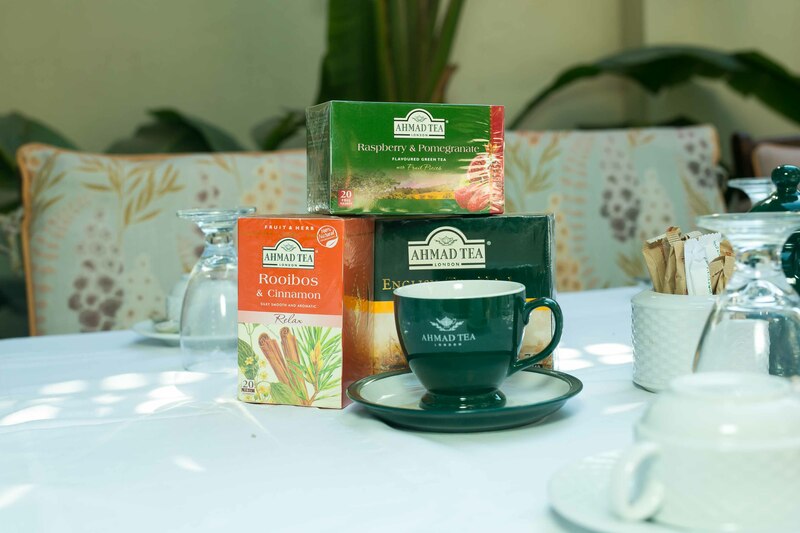 It has also been recently revealed that Egyptians favour these the most: English Breakfast, English Tea No.1, Mint Green Tea, Earl Grey and the wide assortment of fruity flavoured teas.